Maritime safety, communication and navigation specialist. 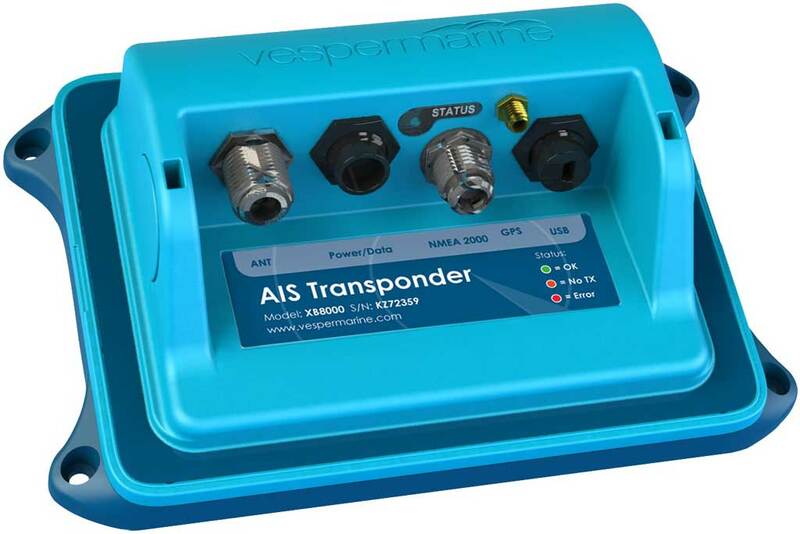 Distributor of Vesper Marine AIS Watch Mate, Echomax Active X and XS, AC Marine antennas, GME Emergency Beacons Actisense and Shipmodul multiplexers, Comar Systems AIS receivers & transponders. NauticSupport chooses the best products and joins forces with leading manufacturers. 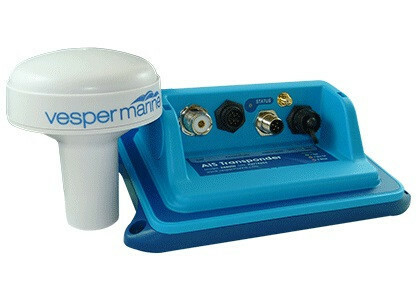 We are also a developer and manufacturer of marine NauticLED ™ lighting. All our products are available directly and through many dealers, stores and installers. 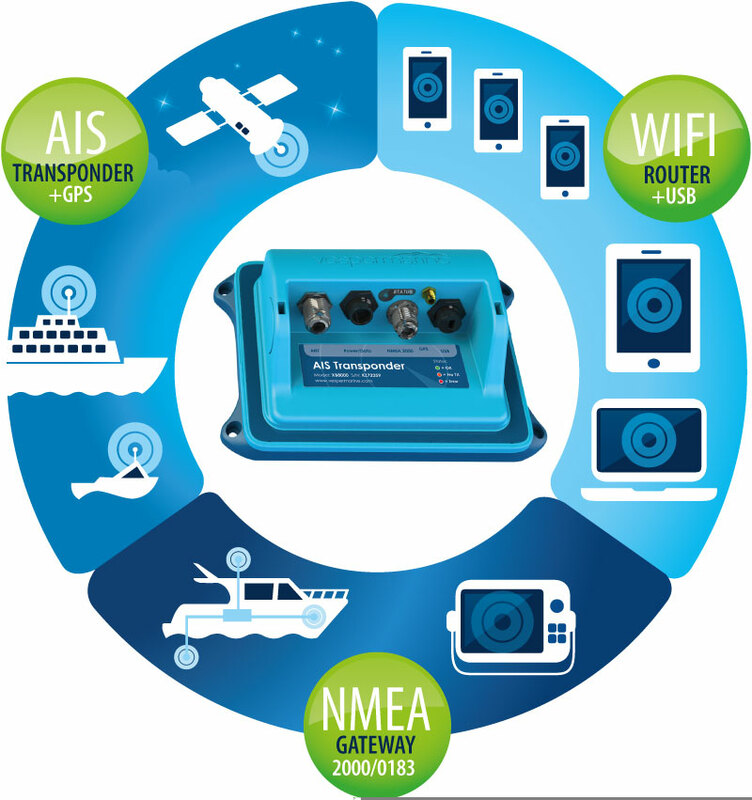 NauticSupport advises on any combination of equipment: completely new or linked to existing equipment. We serve the professional charter and pleasure sailers in the area of ​​safety, navigation & communication. NauticSupport stands for safety on board.